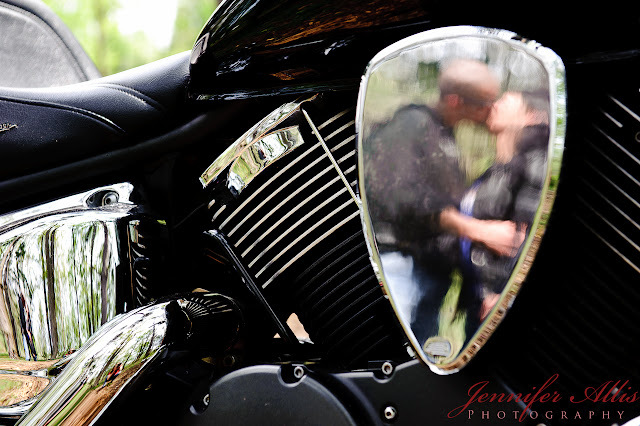 Scott and Tammy brought their Yamaha motorcycle to their engagement shoot. These are my favorites from their session. Very unique. And, very cool. 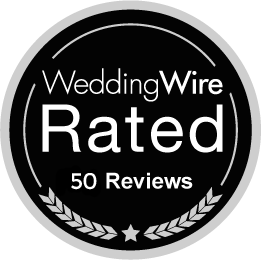 Congratulations, Scott and Tammy!